NAI Keystone’s John Buccinno & Bryan Cole represented the Seller of 4634 Penn Avenue. The property was a 9,750.00 sf. 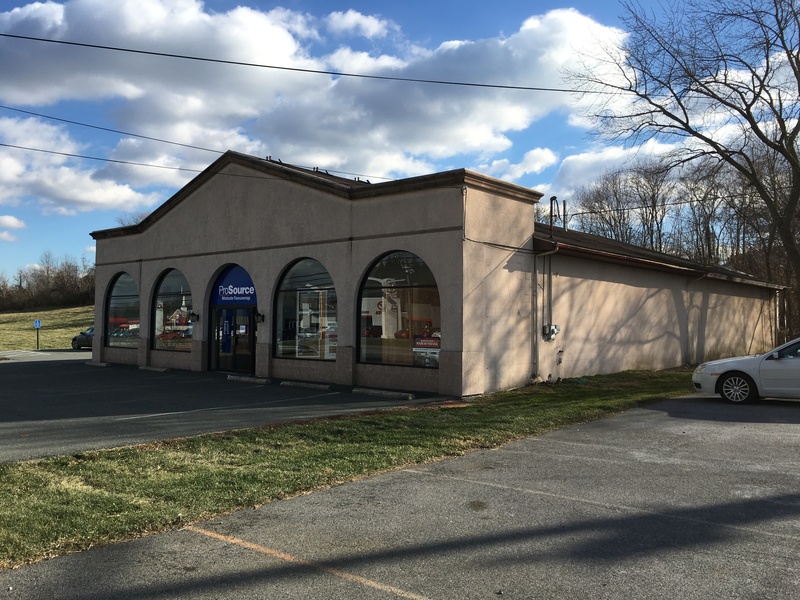 Free Standing Retail/Flex Facility located along Penn Ave in Sinking Spring. The building was previously utilized as a showroom and warehouse distribution center for ProSource. The Greater Reading Suburban Office Market ended the 3rd Quarter 2016 with a vacancy rate for Class A Office Buildings at 8.94% which includes existing and proposed sites. 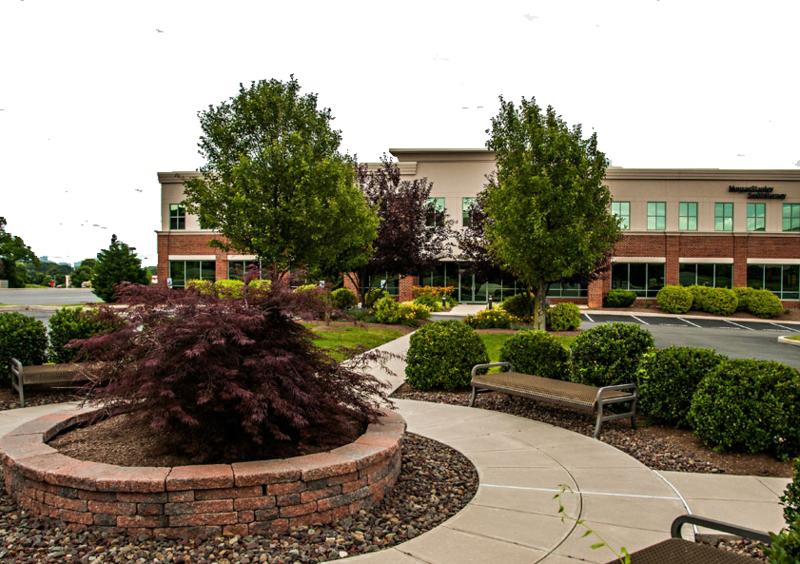 The vacancy rate for only Existing Class A Office Buildings is 3.00%. This is a negative in vacancy rates from the end of 2015, and an overall decrease from the same period in 2014. The average rental rates went up slightly and are now at $19.50 – $24.50 per square foot modified gross, which is a larger increase in the rates from the same period in 2014. The Class A Product has 185,120 sf. as being proposed within the market and another 28,165.00 sf. that is available for sub-lease. There was a major reduction in proposed square footage after the Spring Township Corporate Office Campus; which is now being proposed for a different use. The Class B Suburban Office Market ended 3rd Quarter 2016 with a vacancy rate of 17.35% for existing and proposed sites. The vacancy rate for only Existing Class B Office buildings is 15.11%. This is a slight decrease in vacancy rates from the end of 2nd Quarter 2016 and an increase from the same period in 2015. The average rental rates had a much-needed increase in the 2nd quarter of 2016; however they remained relatively flat ending out the 3rd quarter of 2016 with rates at $15.00 – $19.50 per square foot modified gross. The Class B Product has 73,000 sf. as being proposed within the market. These are subject to change as well, since one of the office sites was on/off again for a hotel development. The Class C Suburban Office Market ended the 3rd Quarter with a vacancy rate of 14.99%, which is a larger drop from same period 2015 and a slight drop from 2nd Quarter 2016. The overall Suburban 3rd Quarter Office Market noticed continued growth due to several lease renewals that contained expansions. The majority of the growth has been from within the county. The EOY report should contain positive news in an entire market review; however, going into 2017 the belief is, there will be large blocks of space added to the market which will affect the numbers, specifically the announcement by Teleflex to sell their facility. Landlord concessions are being removed from offerings since the market has stabilized, which is also pushing rental rates upwards. Cap Rates for Investment Grade Office Buildings remains low due to attractive financing. The most important variables are length of leases, credit of tenant(s), type of lease, and type of asset (I.E. Single Tenant, Multi-Tenant, Medical, Back Office). The primary issue within the investment market is the lack of quality product. Overall activity continues to come from within the local marketplace. The majority of the transactions taking place are companies that already call Greater Reading home. However, most of these deals have resulted in larger footprints and longer commitments.